WebMon is a handy, free Windows software, that belongs to the category Browsers with subcategory Browser tools. Since we added this software to our catalog in 2005, it has obtained 1,895 downloads, and last week it gained 4 downloads.WebMon is available for users with the operating system Windows 95 and former versions, and it is only available in English. The current version of the program is 1.0.11 and was updated on 12/05/2006.About the download, WebMon is a not that heavy software that doesn't take up as much space than the average program in the section Browsers. It's very heavily used in Poland. 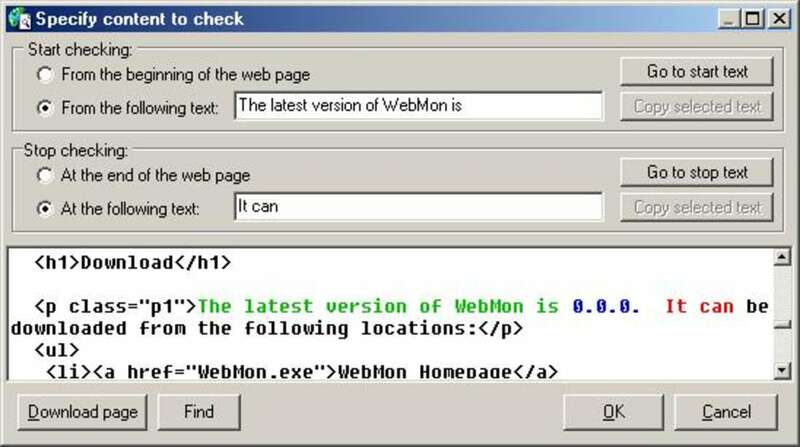 What do you think about WebMon? Do you recommend it? Why?